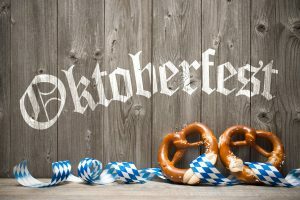 Casa Grande Main Street is presenting Oktoberfest in Historic Downtown Florence Street! This family friendly event will start at 5:30 pm and will be going on until 8:30 pm. Authentic food and beverages with live polka music and open mic will be there for everyone to enjoy at this fun family event. Casa Grande Parks and Recreation will be providing a FREE Kid Zone as well! Exhibitors and merchants will be open late!